Red Bull Salzburg managed a 1-0 win over Latvian side FK Liepaja in the Champions League qualification rounds earlier in the week, though strangely a third club also played a part in the victory. 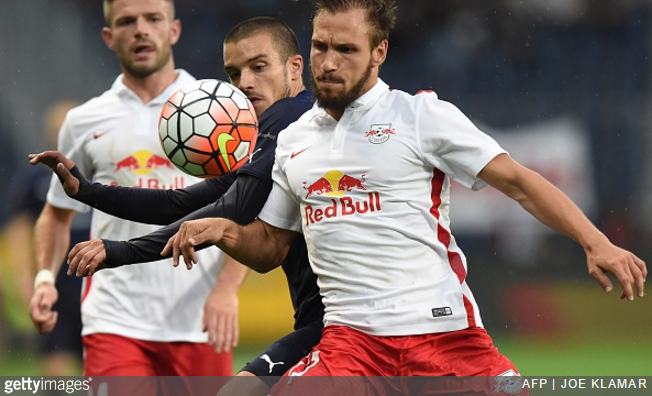 This was because, due to a packing error by kit suppliers Nike, Salzburg defender Andreas Ulmer accidentally took the pitch wearing a Red Bull Leipzig shirt. However, once you see both shirts side by side, the crux of the confusion quickly becomes apparent. 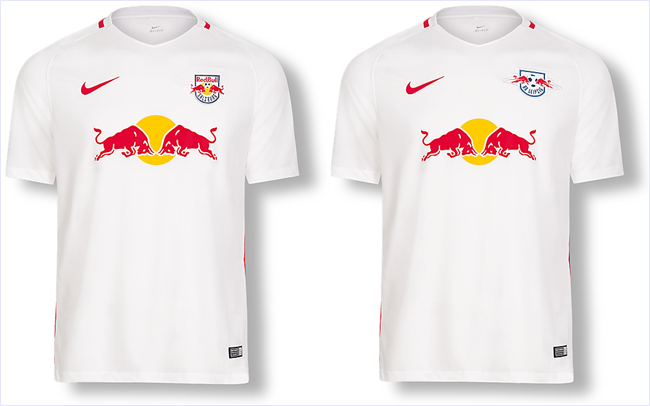 Alas, it would appear that Nike let a Leipzig shirt slip into the Salzburg shipment at some point along the way. Serves Red Bull right for insisting on boring corporate homogeneity across the board. “Boring corporate homogeneity across the board”!?!? Red Bull New York kits are fashioned by Adidas. Research.